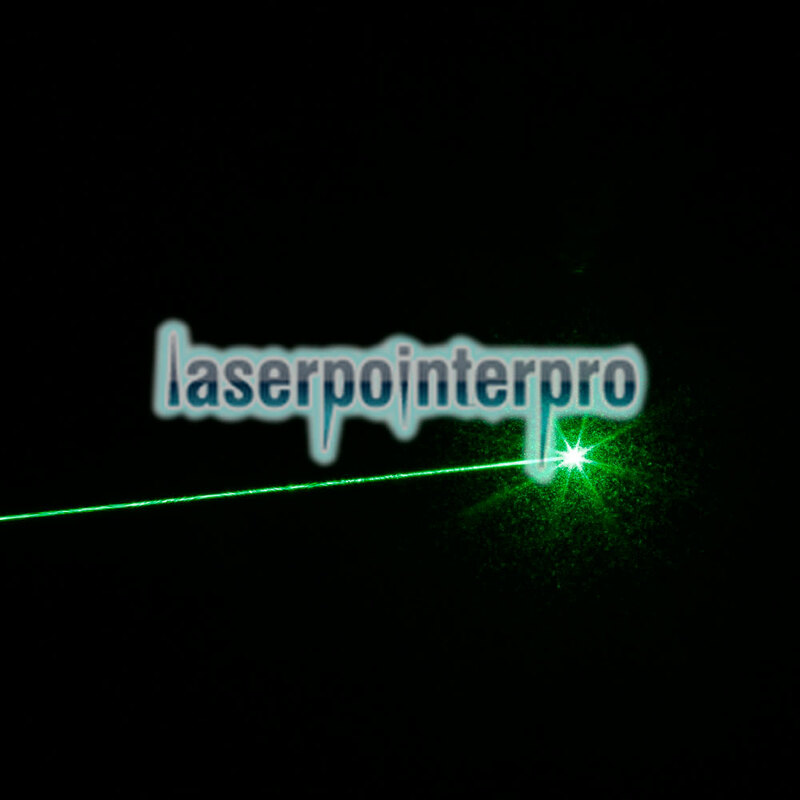 Take a look at our gorgeous laser pen collection! 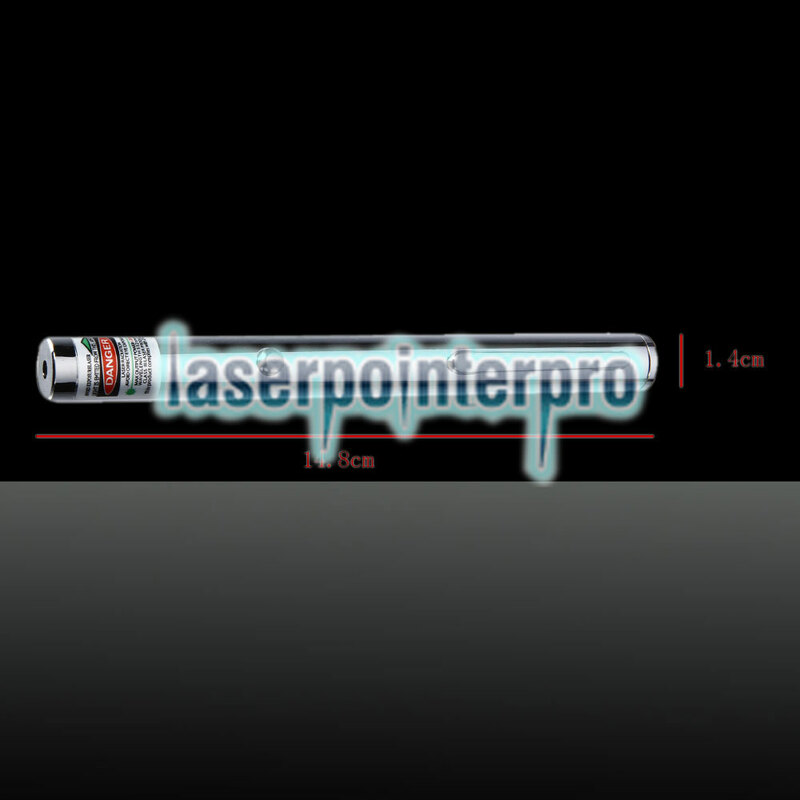 The 200mW 532nm Green Beam Light Single-point Laser Pointer Pen emits 200mW high power laser beam full of energy. 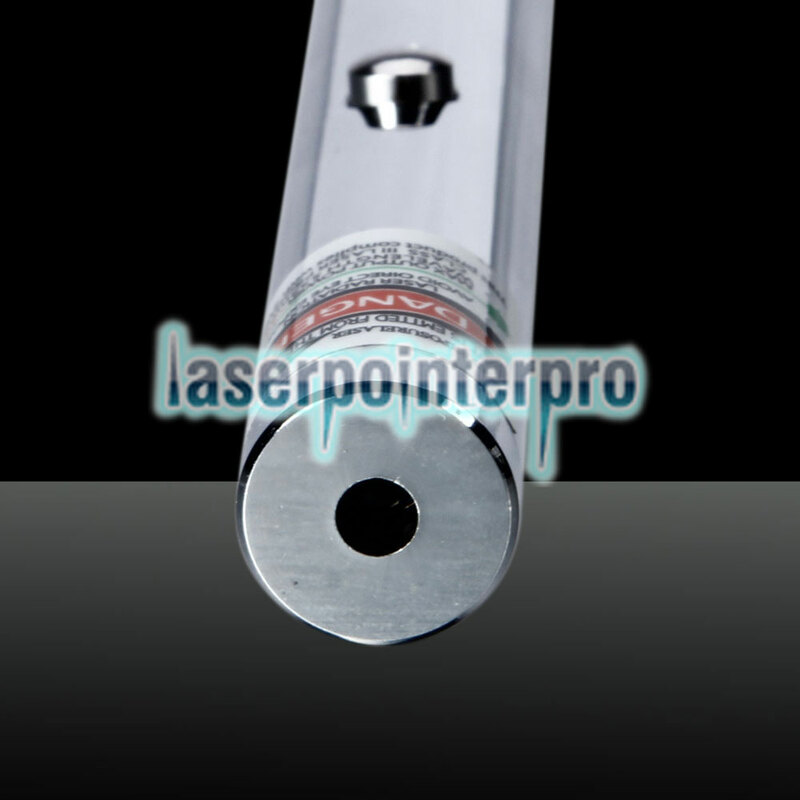 Hence, it can be used to create various visual atmosphere, sky pointing, illumination, or other professional usage. 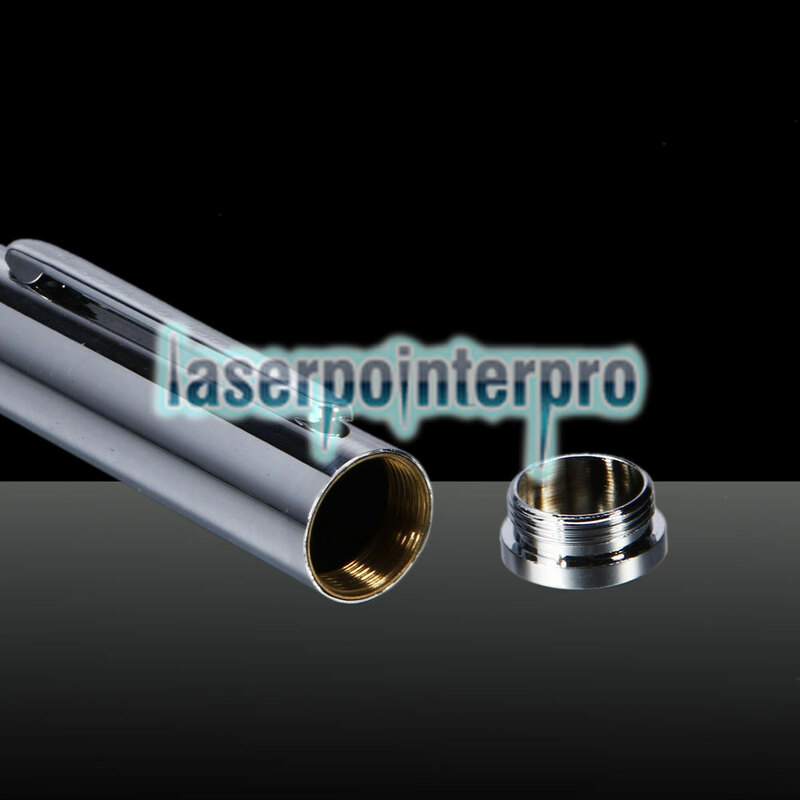 Moreover, high-grade aluminum alloy shell is solid and durable. And it has low power consumption and long battery life. Convenient button switch at the bottom ensures quick operation. Need I say more? Click and get one now!